CLEARED FOR TAKE-OFF! – AT VIRTUAL ARTIS AIRWAYS – Source: Ready for Take-Off! – CC-BY-SA-2.0 Author: Condor.com | Remixed and Build on: J.A.G. Baloghy – Virtual Artis Airways. 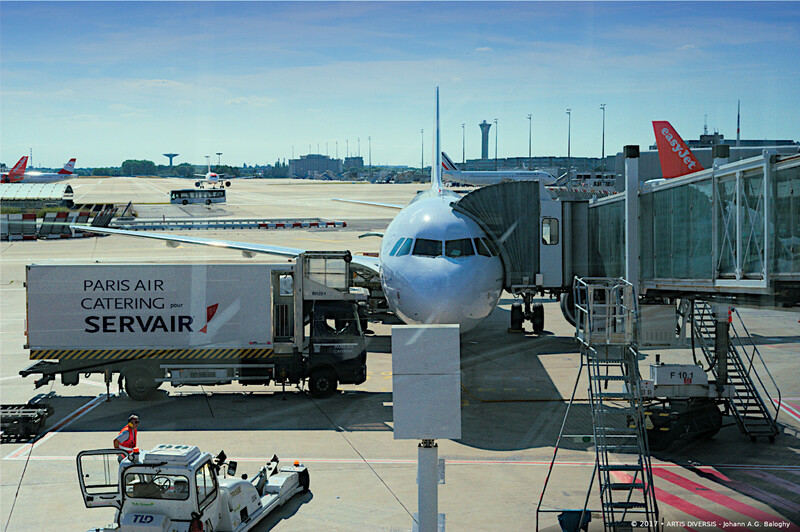 GROUND HANDLING SERVICES AT PARIS CDG © 2017-2019 • ARTIS DIVERSSIS – Johann A.G. Baloghy – © 2019 • Artis Airways.